Sign up and receive Property Email Alerts of Villas to let in Roches Noires, North Mauritius. 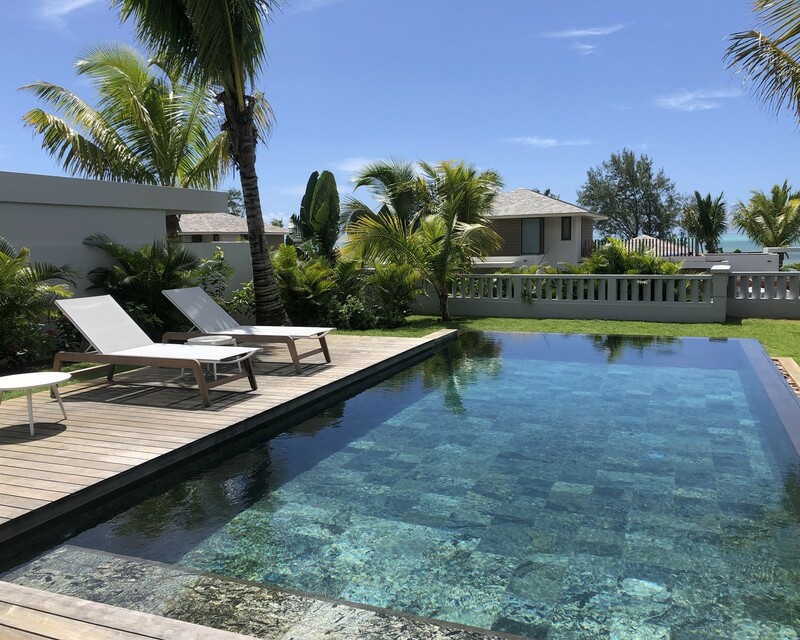 Prestigious 3 bedroom, 3 bathroom Villa in Black Rock - located in the north of Mauritius, minutes from the beautiful bay with white sandy beach. If you can picture yourself living in paradise on an island surrounded by coconut trees, green and lush garden, barefoot, sipping on a Pina Colada while soaking up the sun and the sea breeze in beach attire - Look no further! This is the house for you. Sign-up and receive Property Email Alerts of Villas to let in Roches Noires, North Mauritius.